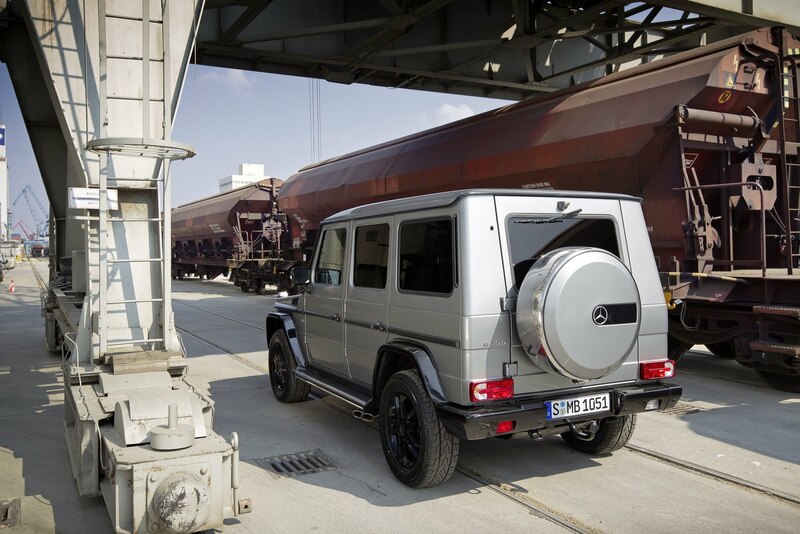 Stuttgart – Mercedes-Benz is ushering in the spring with two new, luxuriously equipped special models in the G-Class. Among other enhancements, an extensive stainless steel package and mounted AMG features ensure a visually striking appearance for the "BA3 Final Edition" based on the short-wheelbase Station Wagon and the "Edition Select" with a long wheelbase. In the interior a Chrome package and many more comfort-enhancing extras dominate the ambience of this classic, which has continued to enjoy the affection of off-roader fans worldwide for no less than 32 years. 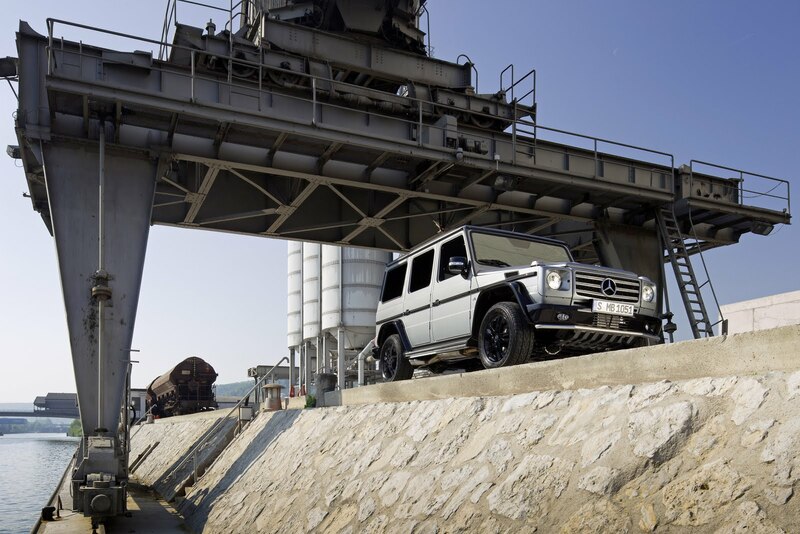 A classic off-roader is entering its final phase: as the model designation suggests, Mercedes-Benz is producing the last edition of the short wheelbase Station Wagon in the successful G-Class with the special "BA3 Final Edition" model. 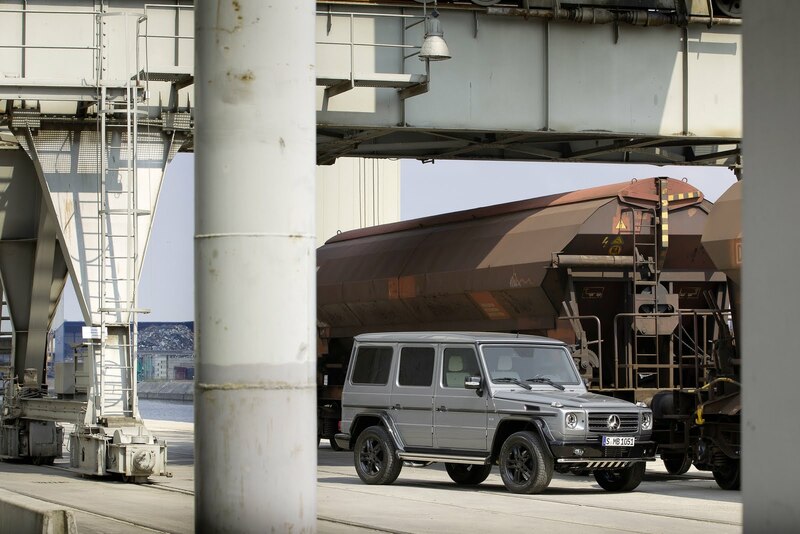 Two variants will be available: in the G 350 BlueTEC a 6-cylinder diesel engine with the very latest BlueTEC emissions control, 155 kW (211 hp) and 540 newton metres for great pulling power both on and off the road. 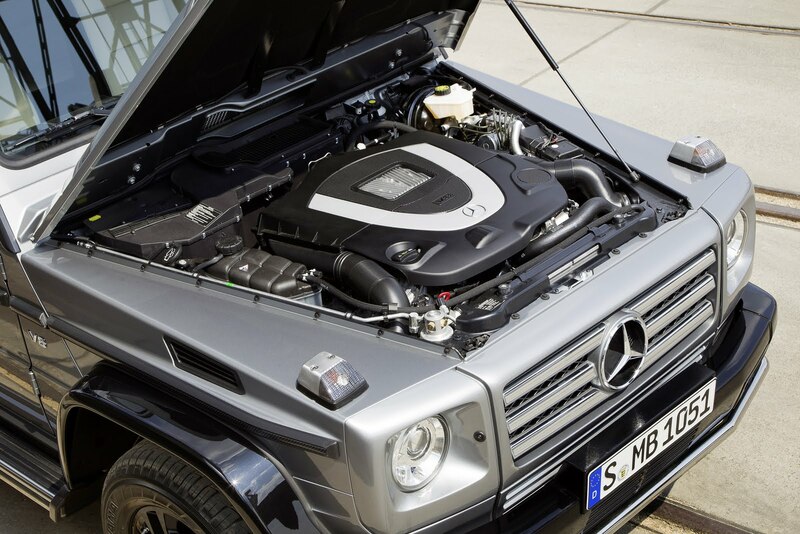 In the G 500 a powerful 5.5-litre V8 petrol engine with 285 kW (388 hp) and 530 newton metres effortlessly performs the same function. 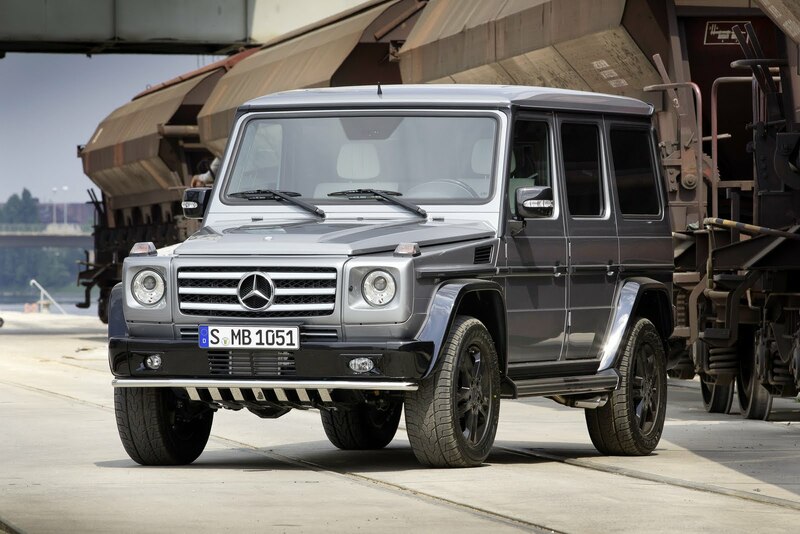 Both special models of this classic among Mercedes-Benz off-roaders are equipped with the same high-performance drive and dynamic handling control systems. 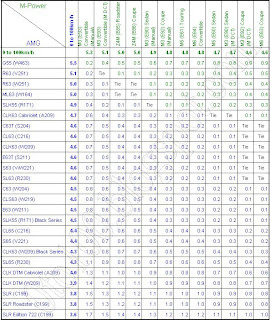 Alongside the permanent all-wheel drive with off-road ratio and the 7G-TRONIC seven-speed automatic transmission, the standard specification includes the electronically controlled traction system 4ETS, the Electronic Stability Program ESP® and three differential locks with 100-percent locking effect selectable at the push of a button. 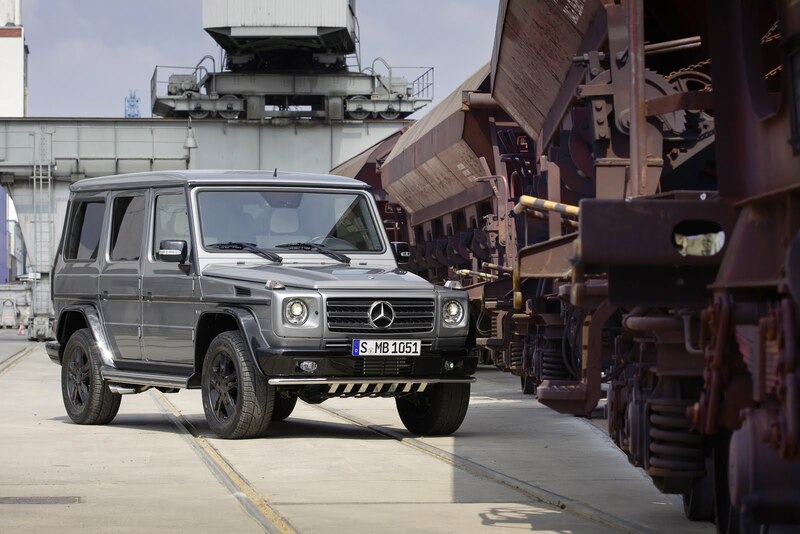 Externally Mercedes-Benz has significantly upgraded the "BA3 Final Edition". AMG flared wheel arches in the vehicle colour, in combination with 5-twin-spoke light-alloy wheels and tyre size 265/60 R 18, underline the striking appearance of the special model. 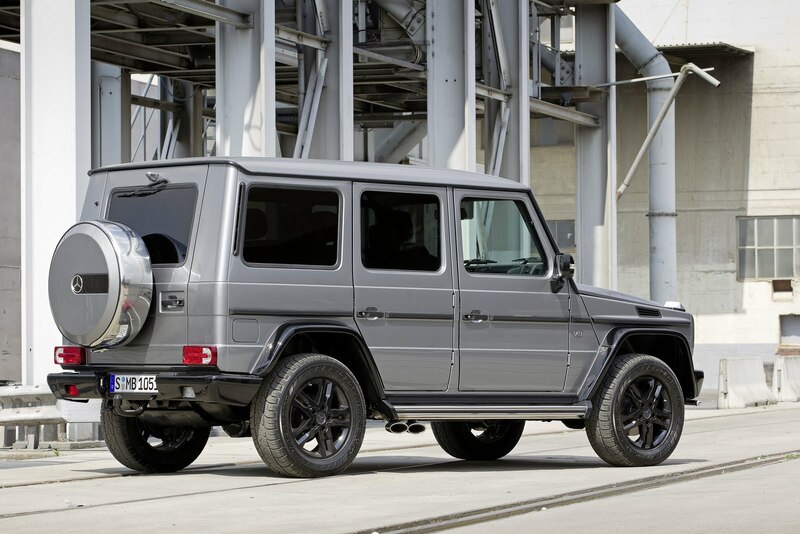 Running boards and a spare wheel cover with a 3D Mercedes-Benz star in stainless steel, as well as an AMG radiator grille in a 3-louvre design with chrome highlights, emphasise its exceptional position in the range. Standard features also include an electric sliding/tilting sunroof, metallic paintwork, rear mudflaps, carbon-fibre look inserts in the protective strips, an ultrasonic reversing aid and a tyre pressure monitoring system. 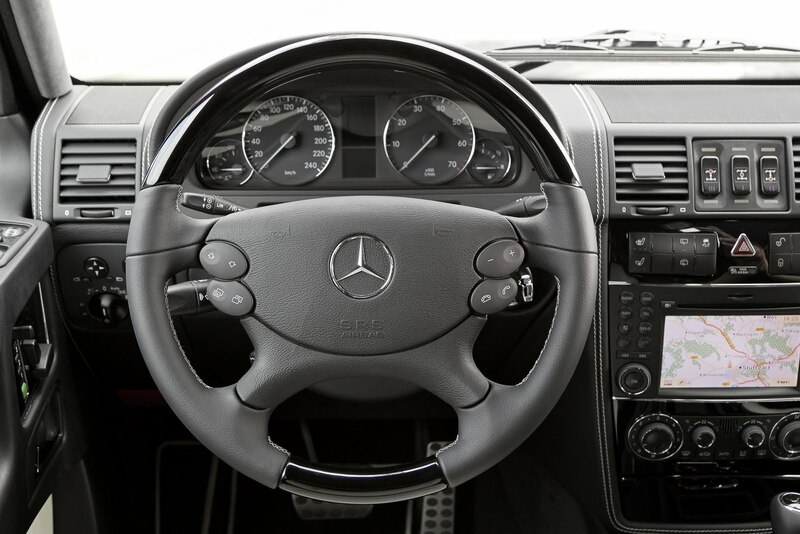 In the interior the driver and passengers are able to enjoy even more generous appointments. Fine details and high-grade technology raise both visual appeal and comfort to a new level. Further highlights are provided by stylish yet functional ambient lighting, as well as chrome highlights on the frame and selector lever cover, seat adjustment controls and the loudspeakers in the front doors. 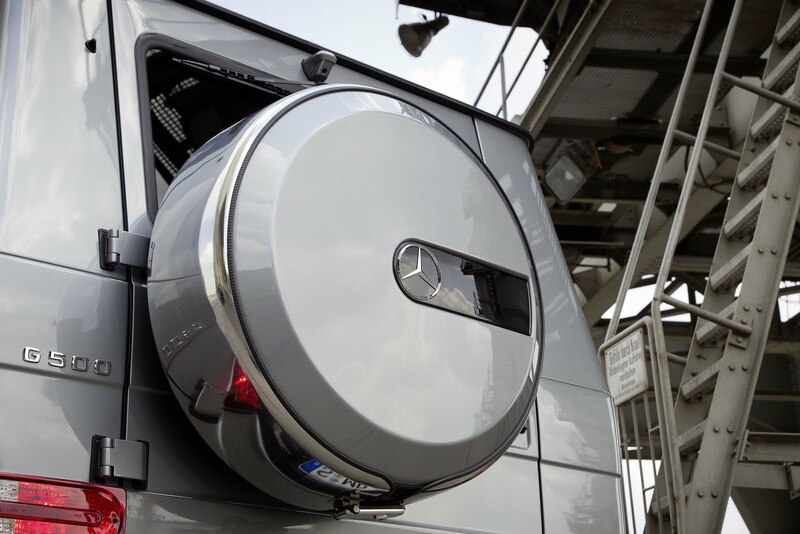 Another eye-catching detail is the chrome luggage compartment sill panel with "Mercedes-Benz" lettering. 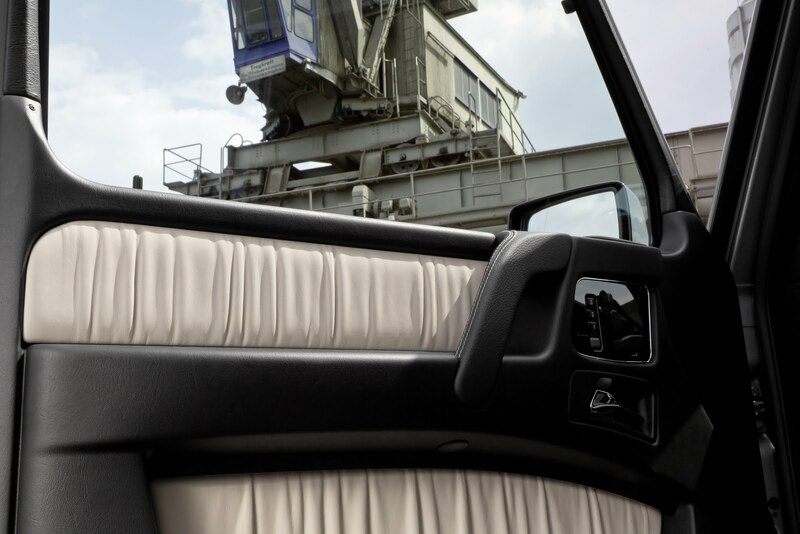 Outstandingly high seating comfort is assured by the multicontour front seats in black leather with seat climatisation. These offer first-class comfort on long journeys, even in mid-summer temperatures. They are accompanied by burr walnut wood trim, and the same, high-grade wood plus leather adorns the steering wheel and selector lever. Standard equipment also includes a convenience telephony system in the armrest, with a universal interface for various mobile phone cradles, extended telephone functions, a charging function and an external aerial for optimum reception. Useful accessories include rubber mats for the footwells and load compartment, as well as a load compartment cover including additional stowage boxes. 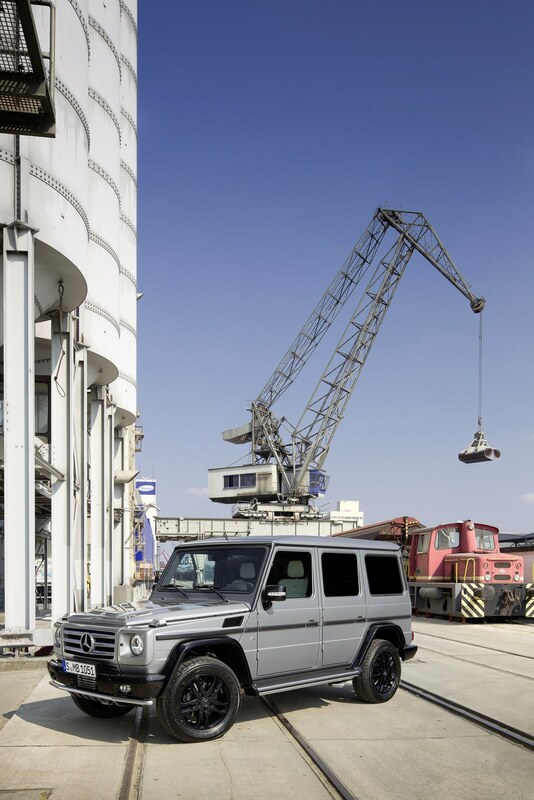 As the G 350BlueTEC the "BA3 Final Edition" is priced at € 90,511.40, and as the G 500 € 100,685.90 (both prices include 19% VAT). Mercedes-Benz has conceived the special "Edition Select" model with two-tone paintwork exclusively for the long-wheelbase G 500 Station Wagon. At no extra cost, there is a choice of designo mystic white, palladium silver metallic, thulite red metallic and obsidian black metallic. The bumpers, AMG side flaps and exterior mirrors are always painted in obsidian black metallic. 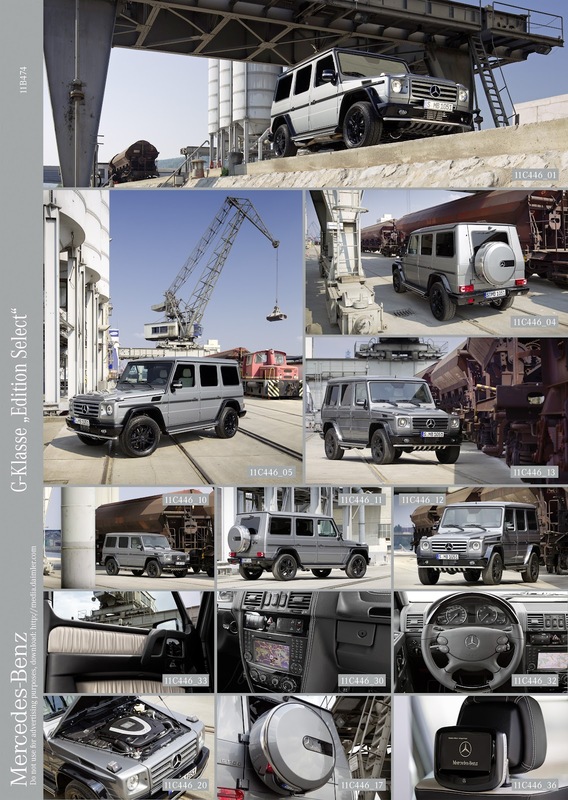 Further contrasts are provided by running boards and the spare wheel cover with a 3D Mercedes-Benz star in stainless steel. Other eye-catching features include black-painted 18-inch light-alloy wheels in a 5-twin-spoke design with size 265/60 R 18 tyres, carbon-fibre look inserts in the protective strips, an underguard and an AMG sports exhaust system. In the interior the stylish atmosphere is characterised by high-grade two-tone upholstery in porcelain/black designo leather. 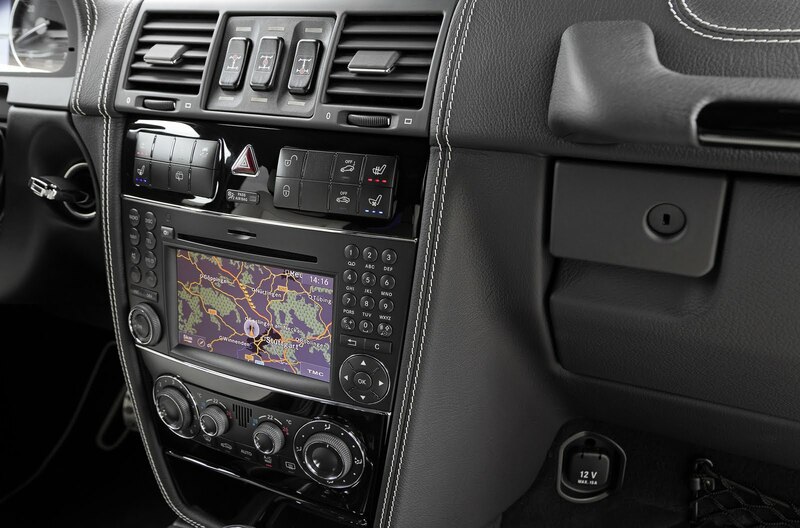 Single-tone black designo leather is available as an alternative. Ambient lighting and chrome trim in the area of the selector lever, the seat adjustment controls and the loudspeakers in the front doors underline the luxurious standard. The Chrome package is rounded off by a chrome luggage compartment sill protector with "Mercedes-Benz" lettering and a radiator grille with chrome inserts. The dashboard, armrest, door handles and parking brake lever are lined in black leather, with contrasting topstitching is some areas. The inner door panels are lined with gathered leather, and black designo velour floor mats with porcelain edging lend a cosy touch to the footwells. Highlights in the interior also include designo wood trim in black piano lacquer. The steering wheel and selector lever are in a leather/piano lacquer combination with contrasting topstitching. 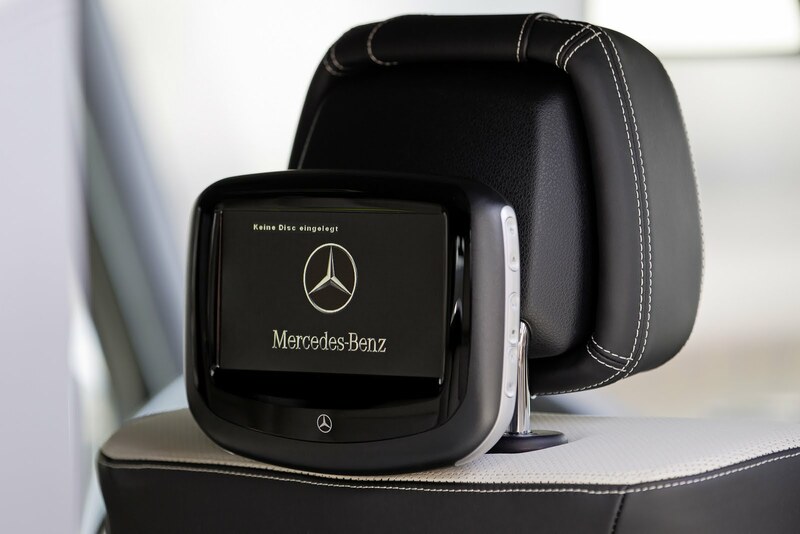 The already extensive standard equipment is supplemented with stainless steel door sill panels illuminated in white and bearing the lettering "Mercedes-Benz", as well as crash-responsive NECK-PRO luxury head restraints. The Harman Kardon Logic7® surround sound system is among the finest available. It provides an exquisite listening experience in the off-roader, thanks to a 10-channel DSP amplifier with a total output of 450 watts and twelve high-performance loudspeakers. The high-grade additional features of the special "Edition Select" model, whose status is marked by a corresponding logo on the cover of the stowage compartment in the dashboard console, are priced at € 6735.40 (incl. 19% VAT).